EXCLUSIVE AT NET-A-PORTER.COM. 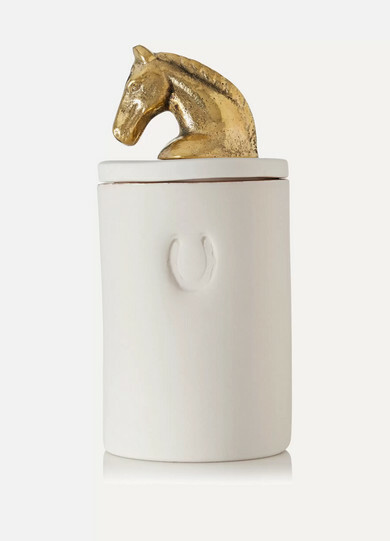 Joya's candle is housed in a special edition porcelain vessel that is printed with faded gold lettering and topped with a weighty brass horse. 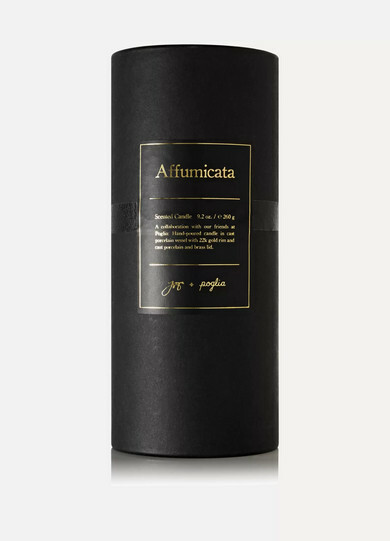 The wax is infused with the 'Affumicata' scent - a warm blend of Brazilian Pepper, Saddle Leather and Brushed Suede. 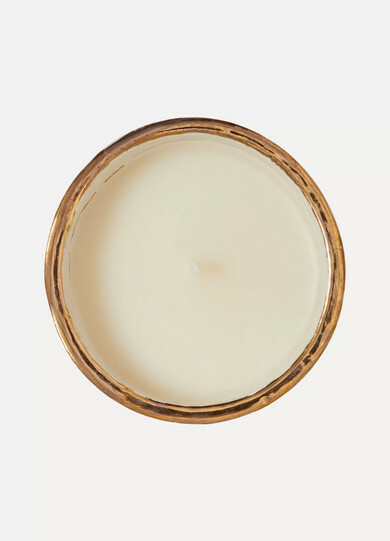 It's rounded out with musky scents of Hay, Charred Oak and Sandalwood.